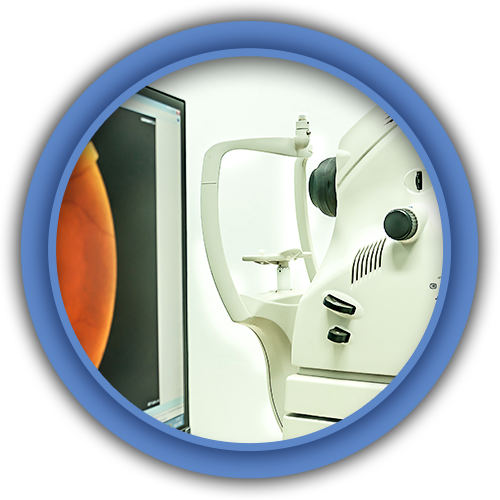 Fundus Photo specializes in digital upgrades for fundus cameras with the only FDA cleared open platform digital imaging solution in the industry. 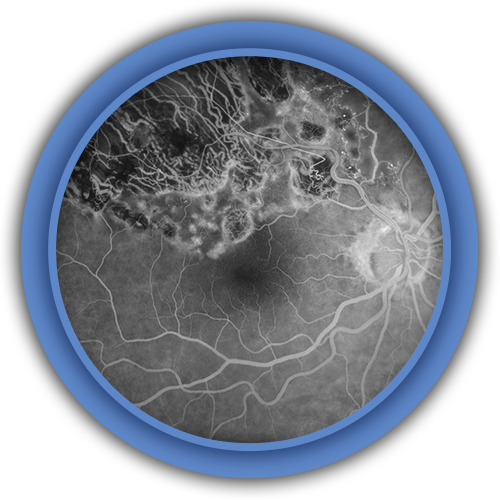 Fundus Photo offers the only ophthalmic imaging software that transfers images and data to any EMR/EHR. 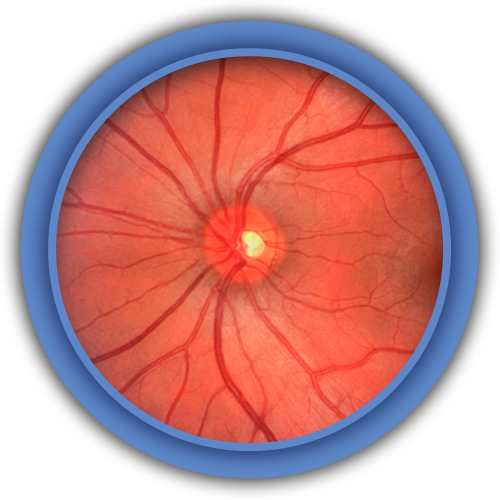 Fundus Photo offers the only digital upgrade for fundus cameras that transfers images automatically to any EMR. 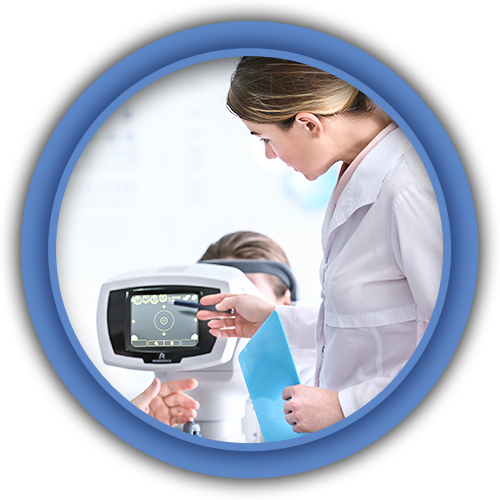 Ophthalmic equipment and imaging expert Dale Brodsky is Founder and President of Fundus Photo, LLC and St. Louis Ophthalmic Equipment Company. 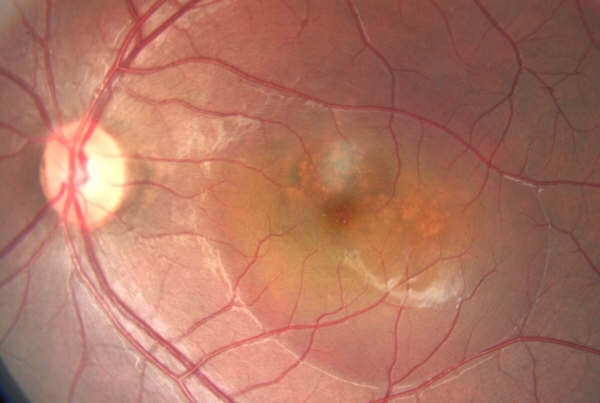 A 25+ year veteran of the industry, Mr. Brodsky launched Fundus Photo in 2007 when he recognized the need for affordable, better imaging for our eye care community. Fundus Photo’s full frame 26 megapixel digital upgrades for fundus cameras are designed and manufactured in the US.